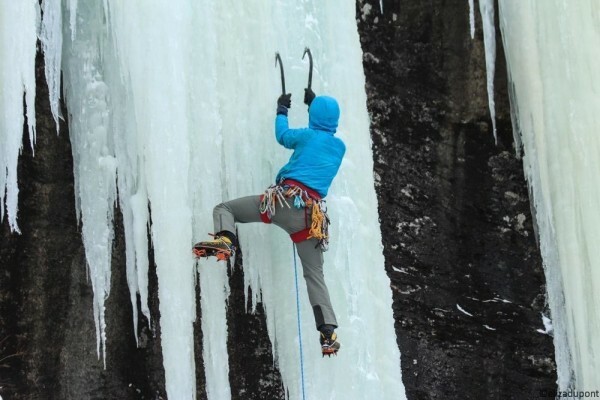 Enter into the exhilarating winter sport of ice climbing! 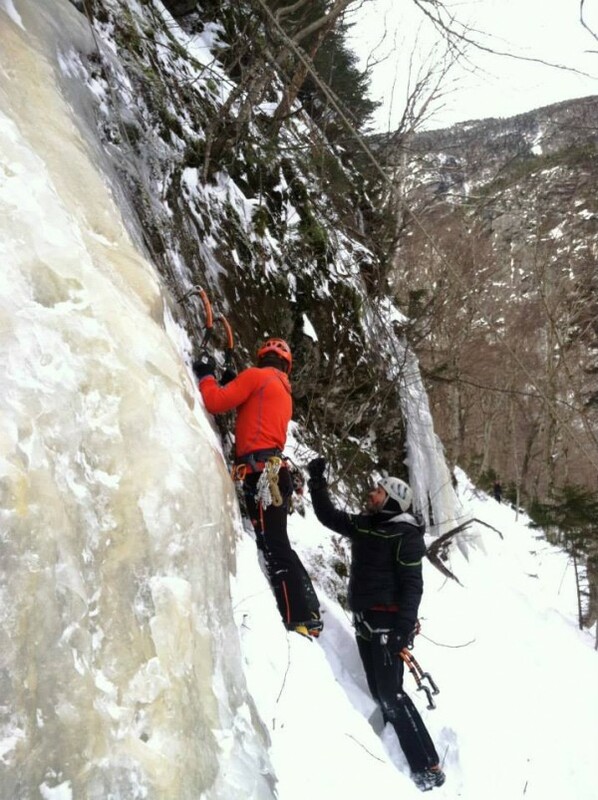 No climbing experience necessary. 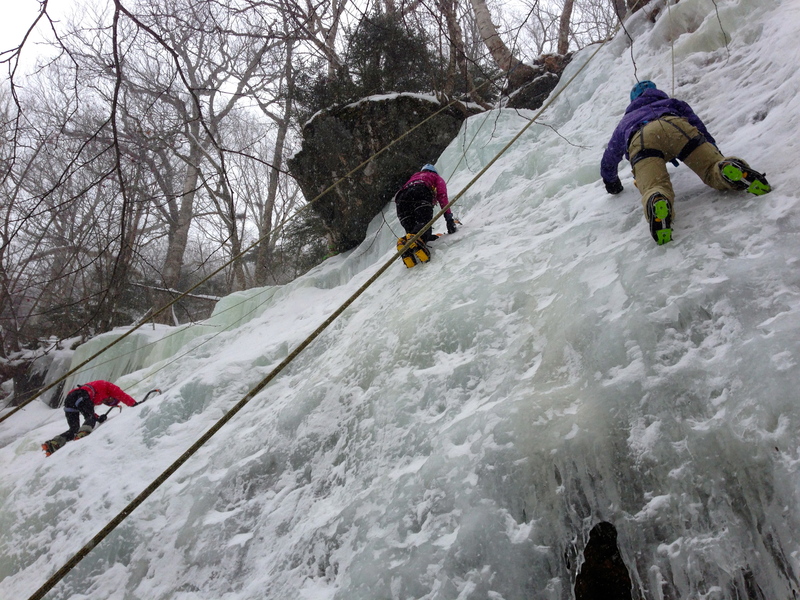 Learn how to walk in crampons, swing an ice axe, and climb in a new realm. 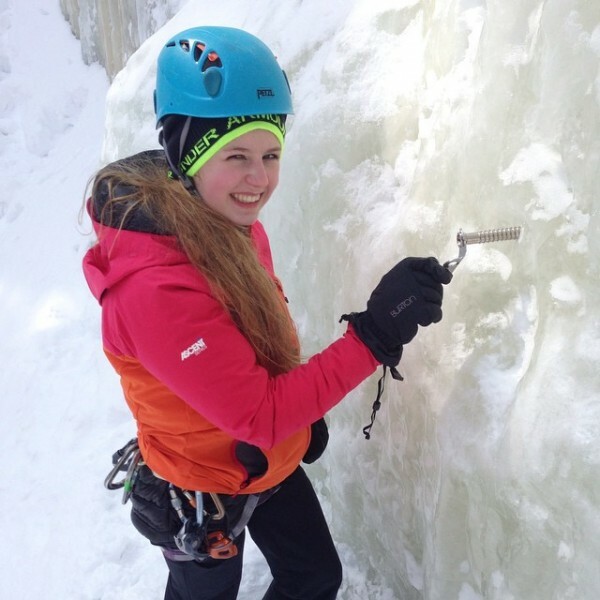 Get comfortable reading ice, swinging ice tools, using good footwork and learn techniques to become efficient while climbing. 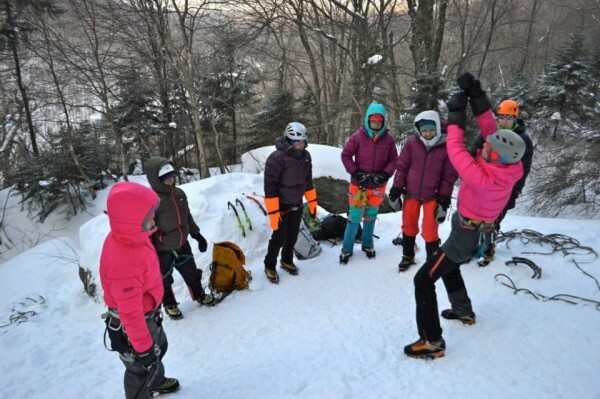 You’ll work closely with seasoned guides and to make sure you learn the safest techniques and have the most fun!